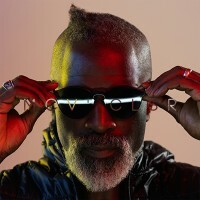 Steve Spacek returns to Eglo Records after making his label debut with the summer smash ‘Follow Me’. 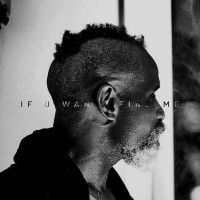 ‘If U Wan 2 Find Me’ is a celestial slice of vocal footwork/soul, with Spacek offering his own zero gravity take on the Chicago sound. Bside ‘Time Is Running Out’ completely switches up the tempo, this stripped back techno bubbler feels like the soundtrack to a late night cruise around the red planet. Signature Spacek swing and acid bounce throughout. 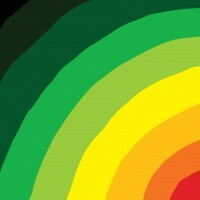 Steve Spacek links with Eglo Records, delivering an essential slab of broken, dancehall wickedness! Bass weight of the heaviest kind, topped with Spacek’s legendary vocals tones and signature swing. If you have been to an Eglo event in the past year then chances are you will have seen this track tear up the dance! 12″ Vinyl includes Acappella and instrumental + instant digital download. Pure fiya, turn up the amplifier!